At several lounges and restaurants our chefs from East and West prepare mouthwatering dishes, many created from produce grown in the island's organic gardens. Upon arrival at Malé (MLE) International Airport you will transfer to the Island Aviation Lounge, which is just a two-minute stroll. A 35-minute flight gives you a bird"s eye view of the beautiful Maldives archipelago. You will be met by your butler who will accompany you on the 15-minute speedboat ride to the resort. The most famous wave in the atoll "“ the Ying Yang "“ breaks just offshore and is a surfer"s dream. As one of the most southern water sport centres in the Maldives we offer a wide range of activities to suit every interest and level of experience. Discover pristine hard coral gardens with a variety of fish life that will truly overwhelm. Our professional multilingual dive team provides lessons and diving information, ensuring that your holiday experience is a special one! Chill Lounge and Bar is built over the water and on several levels, where local fresh ingredients come into their own and the drinks taste as they were originally intended. This open air, two storey dining space begins each day with a bountiful breakfast. Dinner is a la carte international menu of fresh catch, grilled meats, pastas and Asian flavours. Twelve guests are invited nightly to the upper deck of our unique overwater area. Zen offers a modern twist on a traditional Kaiseki menu, including the finest sushi and sashimi. Our Ayurvedic treatments are the perfect introduction to this ancient science of life, while helping reduce stress levels, improve sleep, delay the signs of ageing and relieve other ailments. Set right on the beach, Six Senses Spa Laamu in Maldives offers four uniquely designed couple's treatment nests, four secluded couple's treatment pavilions plus one Ayurvedic treatment pavilion, all within the island"s natural vegetation. Highly skilled therapists use a variety of natural products to provide a comprehensive range of award-winning signature treatments, and rejuvenation and wellness specialties of the region. 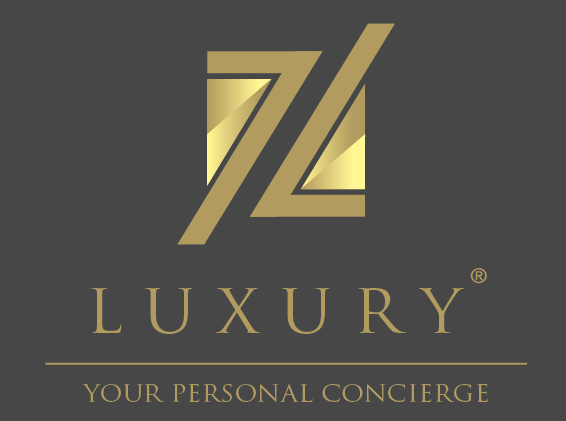 Some of the best visiting practitioners offer guests personal consultations and holistic therapies to achieve a better state of mind and more fulfilling life experiences.